Make Up For Dolls: Prolonging your Manicure - Tips & Cheats! Let's start at the very beginning, a very good place to start... Good condition nails will hold polish longer. Nails that are prone to chipping or flaking will not, as the polish will flake away with your nails (look here for more information on how I cured my flaky nails). Make sure you give yourself a mini manicure once a week: gently push your cuticle back with an orange stick, trim or file your nails and give them a good old moisturising (I just use a capsule of Vitamin E oil but anything is better than nothing; olive oil, argan oil, coconut oil, hand or nail or body moisturisers, whatever you have. I also love l'Occitane's Lavande hand cream as it's full of lovely moisturising shea butter). Actually, let's backtrack there a bit. Take Vitamin E every day, don't just use it on your nails. The difference that this alone will make is huge. There's a bunch of targeted mineral-vitamin-combo pills that you can take that will help your nails and hair and skin, and they've got mixed (but generally good) reviews, but worst-case, Vitamin E on its own is brilliant. 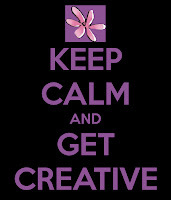 And make sure you give your nails a break occasionally and leave the polish off to let them breathe. Don't shake the polish as you'll introduce tiny bubbles that can burst on your nails and cause skips. Instead, roll the polish between the palms of your hands. It's a good idea to always do this, as polish can separate in the bottle. In general, shimmery colours last longer as the particles cling to your nails. Think of it this way - if you're applying varnish to a floor, it always goes on better when you sand the surface really gently to give it a "key". In this analogy, the shimmery particles provide the "key". Use acetone-free nail polish remover if you can, as acetone really strips and dries your nails, which can leave them in bad condition. That said, sometimes it's handy or necessary to use an acetone-based polish remover, for example if you've just given yourself a manicure, a quick swipe of an acetone-based remover, just before you apply polish, will remove any oils from your nails. 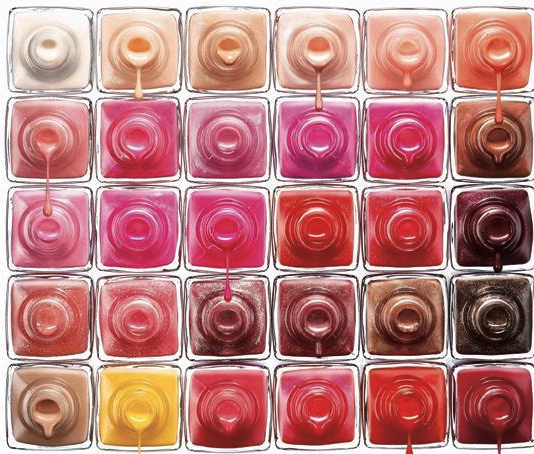 Nail polish doesn't last forever. It is made with chemicals that will change as soon as the bottle is opened, some of the chemicals may evaporate, some of them will separate. Urban Myth: restore old gloopy nail polish with some nail polish remover. Don't do this. It really doesn't work! Dump the polish and get a new one. Make sure your nails are clean and free from oils or moisturisers before applying polish. Otherwise it may not adhere to your nail, or it may not dry properly. Always apply a base coat. Always always always. 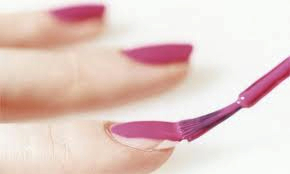 This will stop highly pigmented polishes from discolouring your own nails. Apply in a thin layer. Just one will do. Always apply a top coat. I personally haven't found that Seche Vite or other so-called Quick-Drying top coats are particularly great, so I don't bother. But whatever floats your boat. 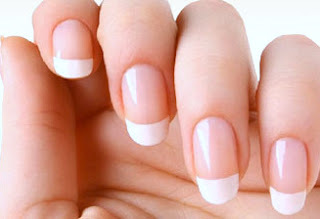 Brush your topcoat over the tops of your nails, ie the "raw" edge - especially if you've just filed your nails. 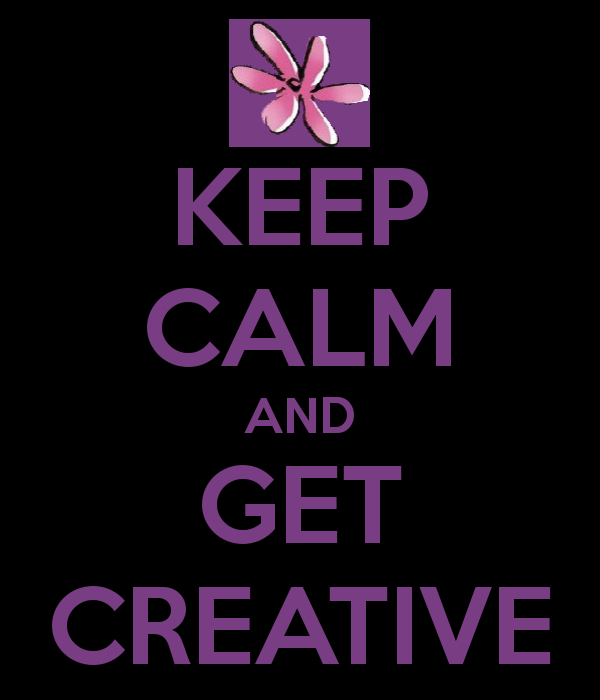 And use a topcoat every second day, this definitely helps prolong your design. Apply lots of really really thin coats. Instead of two-three "normal" coats, apply four-five uber-thin ones. They'll dry much faster and overall, it'll take you no longer to do your nails, it'll last longer, and it'll dry faster. All wins. If you really want your polish to dry properly, allow 30-45 mins before any heavy handling! Your polish will be surface dry in 10-15 minutes but generally still tacky underneath, so you can cause smudges if you don't give it plenty of time to "cure" (ie set). And use gloves when doing household chores! 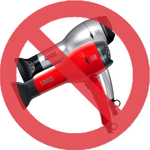 Use a hairdryer. It really doesn't speed things up. Also, heat can affect the polish's curing process. For the same reason, avoid washing your hands in hot water for a couple of hours after if you can (cold water, gently, is fine). Use UV light curers, especially if you polish your nails a lot. Would you use a sun bed? (I hope not!). Your hands are probably the most used and exposed part of your body, and generally age the fastest. So why would you use the equivalent of a targeted sun bed for your hands/nails and just make them age even quicker?! Very occasionally is fine, if you really have to. All the time, nope. Remove it and give your nails a break! 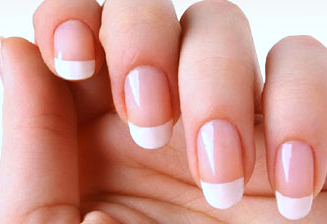 Generally it will start to chip around the edges first - so give yourself a French manicure by painting on a contrasting tip, followed by another topcoat layer). If you have a few dents and dings, add a coat of glitter varnish (with large paillettes) on top, as it will detract from (or even hide) the chipped bits. Give yourself a degradé/ombré/graduated colour nail - using a sponge, build up a contrasting colour (or glitter polish) on top, working from the top down, with the heaviest concentration of the new colour at the tips. This doesn't have to be perfect and will nicely hide ratty edges and chips all-in-one. Follow with a topcoat and you'll get another day or two out of your nails. Accent or different nails are very "in", so get creative; turn the blob or chip into some nail art. Or add tiny micro beads to the "bad" nails to create accent "caviar" nails. Or tiny dried flowers. Or jewels. Or huge paillettes. Or just paint the "bad" nails a different (quick-drying) colour. And follow everything up with some topcoat. Crackle glaze (or some equivalent). Bloody brilliant stuff. I have this in about a dozen colours and it's great to plonk on top of any other colour and in general it hides a multitude of sins for another couple of days. I get a week out of each manicure. Generally I will paint my nails, and probably due to a lot of typing on a keyboard, the polish will last me three days Maybe two, maybe four, depending on the polish. When the edges start to fray I get creative, which usually earns me another maybe two-three days. I then remove everything and have a manicure and a break for a day or two before starting again.